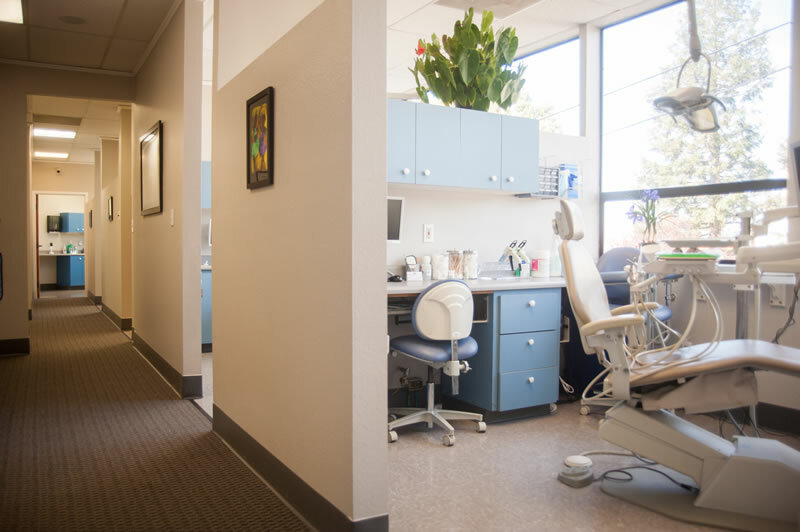 North Oakland / Berkeley Dental Office Photos | Sharon L Albright D.D.S. The exterior of our sunny dental office with free, reserved parking including elevator access to the second floor in back. 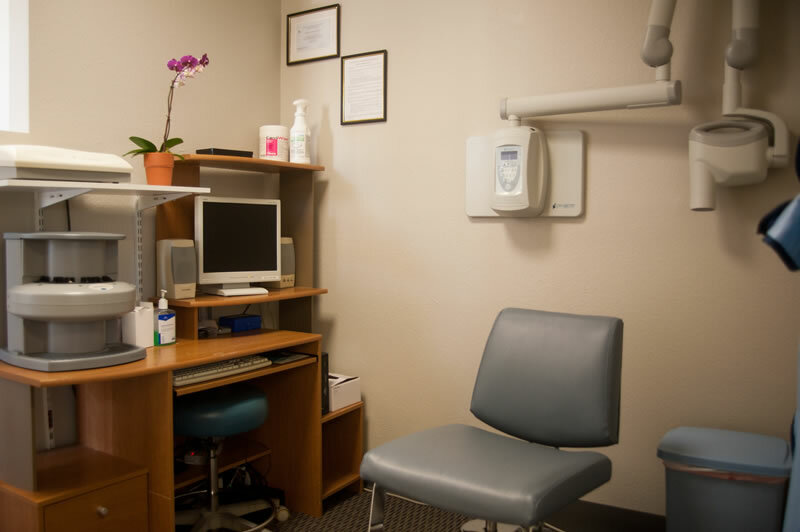 Expanded and remodeled treatment area. It’s like being in a modern treehouse. Large picture windows give our treatment rooms an open and airy feel. 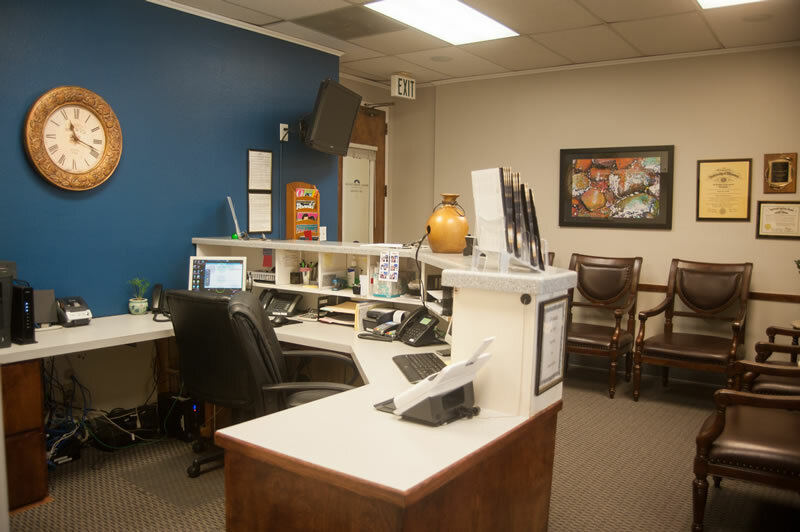 Enjoy our ADA compliant reception area and computer equipped treatment rooms. 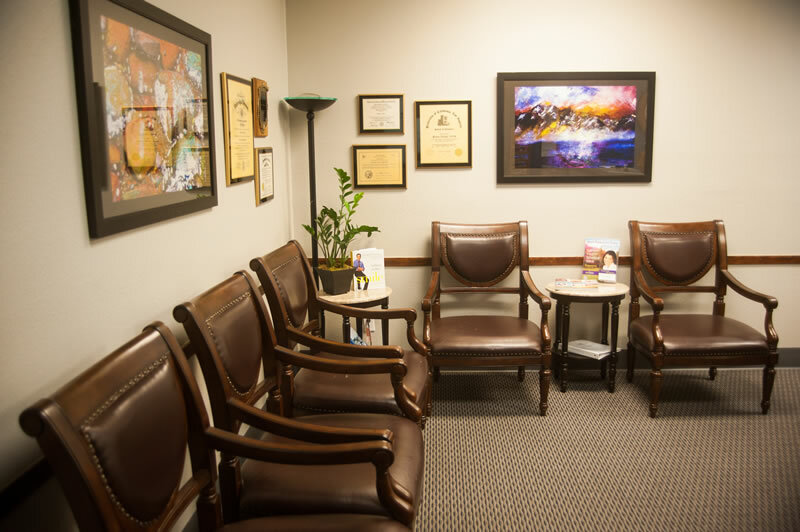 Our serene setting for professional teeth whitening. 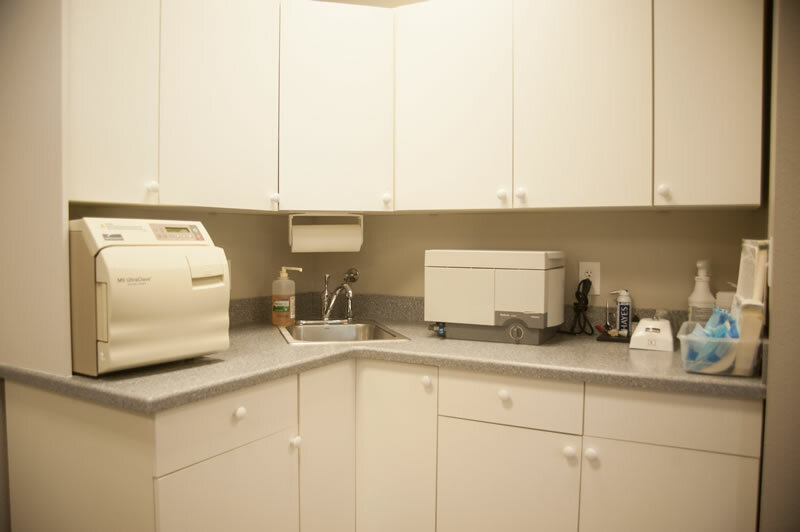 Our safe and modern dental radiography and sterilization centers. There is free, reserved parking in the building’s rear lot. The elevator is also accessed through the buildings’ rear entrance. Our dental office is handicap accessible. Dr. Sharon Albright, D.D.S. 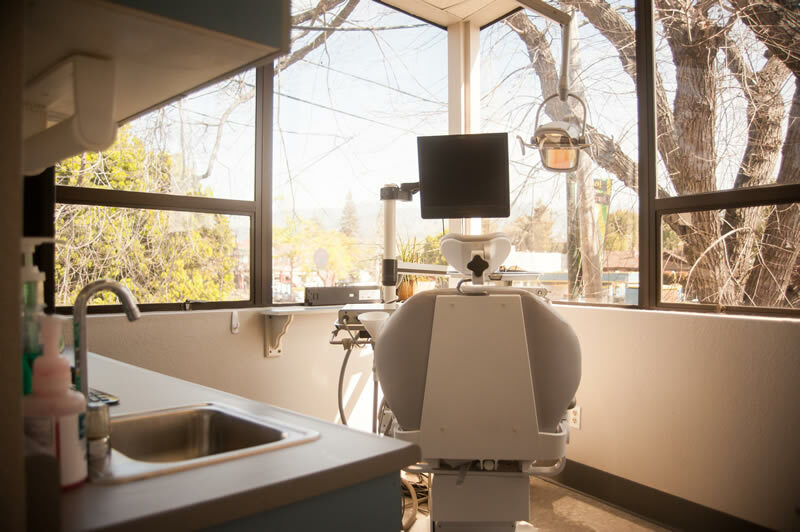 Dentist, Berkeley, Oakland, CA Proudly serving UC Berkeley Faculty, Staff and Students – Go Bears!